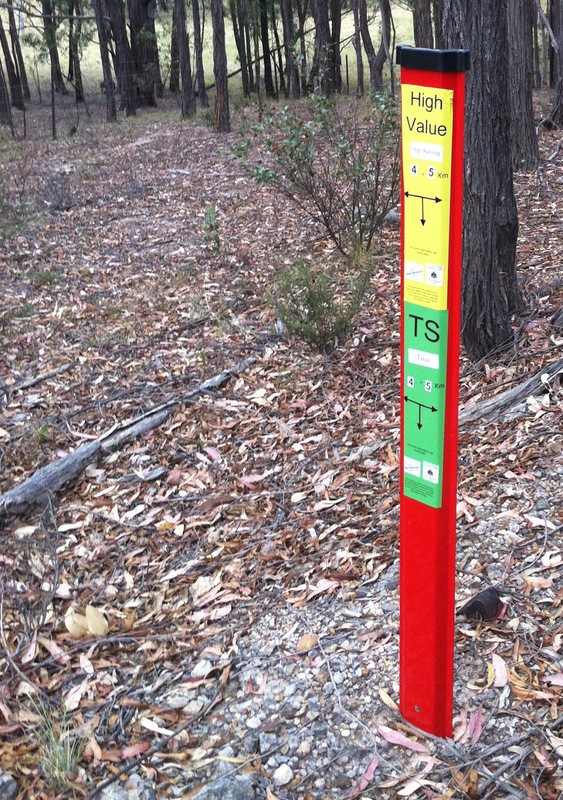 You might have noticed the bright red markers that have been erected along some of our roadways recently. 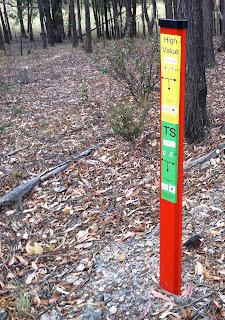 These are part of the MWRC’s Roadside Vegetation Management Strategy which is being rolled out in conjunction with the NSW Government’s Roadside Vegetation Improvement Program. The strategy includes a survey of the various threatened plant species that exist within our roadside corridors and within our particular area are some of the highest value corridors in the entire Shire. 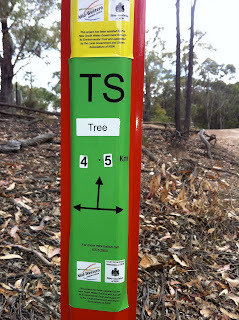 A green sticker on a marker indicates a threatened species nearby, such as a Capertee Stringybark or Ausfeld’s wattle. 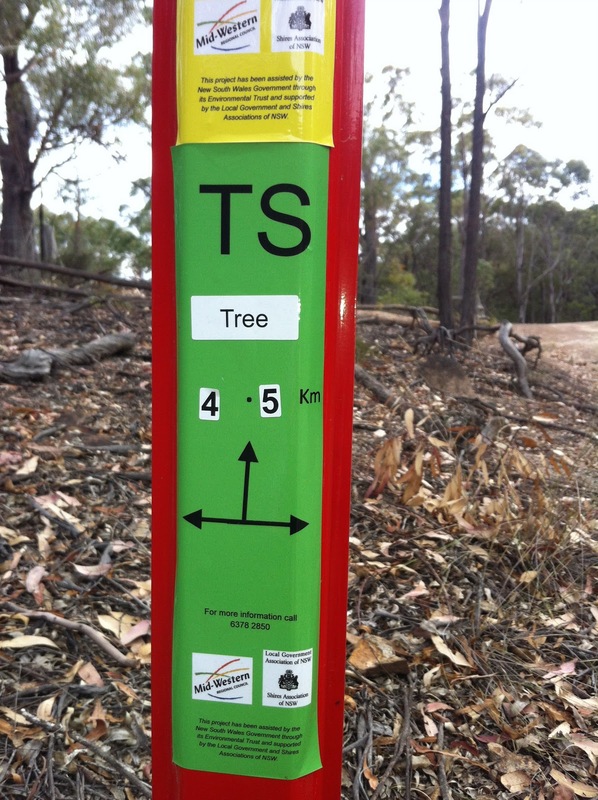 A yellow sticker marks a high value area such as a Box-gum woodland Edangered Ecological Community containing White Box or Yellow Box or Blakely’s Red Gum trees.